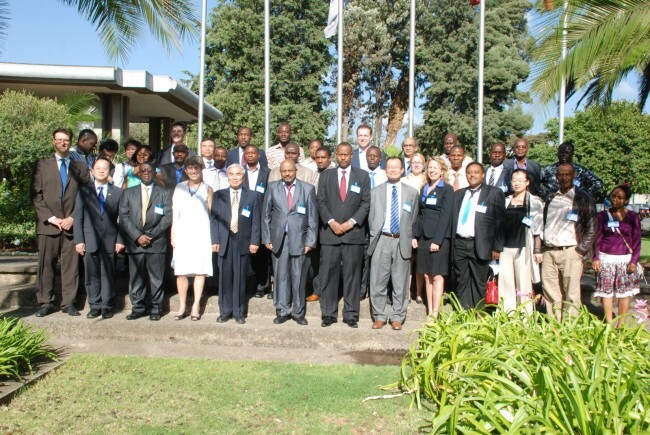 Africa Bamboo Regional Workshop promotes uses of bamboo, spurs new partnerships and technologies. Ethiopia saw more than 200 development experts and policy makers from Africa and Asia come together to promote opportunities for green growth using bamboo. The Africa Regional Bamboo Workshop, held in collaboration with the International Network for Bamboo and Rattan (INBAR) and the Ministry of Agriculture of the Federal Democratic Republic of Ethiopia, helped to highlight innovative technologies that can be used to improve the livelihoods of the rural poor in Africa. With approximately 3 million hectares of bamboo on the continent of Africa, bamboo can be used to provide profitable, environmentally sustainable solutions to increasing energy demands, deforestation and water scarcity. The week-long workshop included visits to project sites and local communities that are currently pioneering bamboo charcoal and bamboo water storage tanks.Bamboo charcoal is helping to revolutionize household energy markets throughout the developing world. 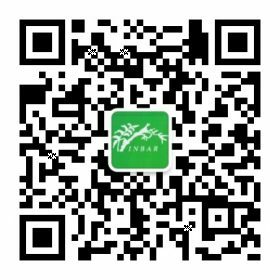 INBAR recently introduced this product as a more energy-efficient alternative to wood in Ethiopia and Ghana, and it has been well received. Ethiopian State Minister for Agriculture, H.E. Ato Seleshi Getahun is a huge proponent of this approach to supporting emerging markets. “The benefits are such that African nations cannot afford to miss out on the opportunity to embrace bamboo as a driver for economic growth, income generation and sustainable energy, as well as in fighting deforestation, extreme poverty and climate change,” said Minister Getahun. “With several of the world’s fastest-growing economies now found in sub-Saharan Africa, African nations have an unprecedented opportunity and interest to use their renewable resources, such as bamboo, to improve living conditions across the continent,” said Dr. Coosje Hoogendoorn, INBAR Director General. The workshop also helped to showcase bamboo as a real, clean rival to the many wood products in western markets. Its versatility and broad impact were highlighted as key features throughout the workshop. In addition to the Ministry of Agriculture and INBAR, the workshop received support from the European Union, Environment Canada and the German Agency for International Cooperation (GIZ). 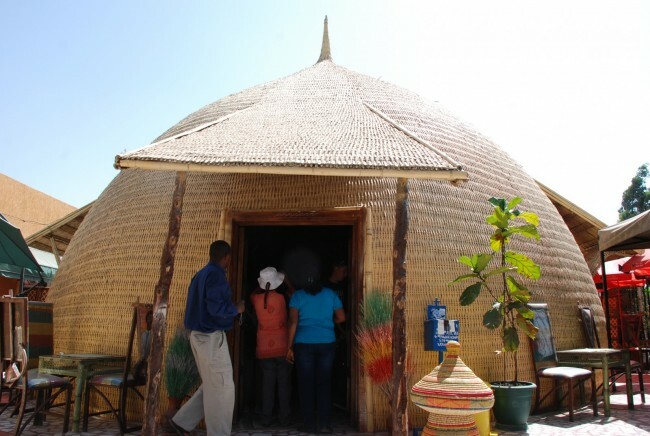 Also spurred by this workshop, the Ministry of Finance and Economic Development of Ethiopia established a demonstration and training center in order to fully utilize the untapped potential of bamboo as an abundant resource in Africa. They reached out to the Chinese embassy for support in this new venture, with the hope of creating more opportunities for income for farmers and entrepreneurs in the region.